Sun power output in Ho Chi Minh City was estimated to grow an average of 2.5 times on an annual basis since 2014. 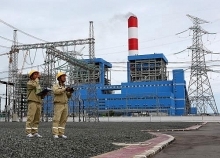 In 2014, the output was recorded at 400 kilowatt peak. In 2016, it increased to 4 megawatt peak in comparison to the national figure of 7 megawatt peak. Official surveys showed that more than 300,000 roofs are suitable to solar battery installation for the generation of more than 6.4 green watt power. 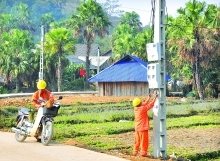 Sun energy in Vietnam is consumed through grid-tied and off-grid systems, with price being at 2,086 VND per kilowatt hour (excluded VAT tax). A household or business using grid-tied solar power can reduce energy costs and even sell excess power back to the utility for money. 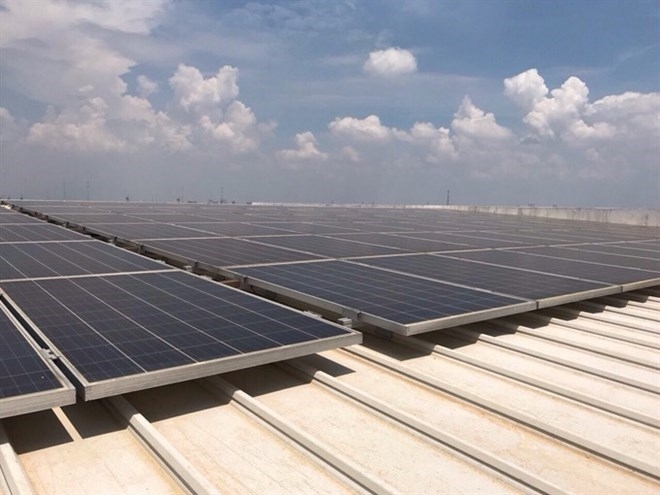 The Ho Chi Minh City Power Corporation (EVN HCMC) has installed a 28.52-kilowatt-peak solar battery system on the roof of its headquarters, as a move to promote green energy for tall buildings. Currently, the EVN HCMC is installing the grid-tied system for 15 other EVN premises with total capacity estimated at 800 kilowatt peak. 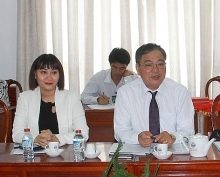 The provincial power sector will establish an energy service company (ESCO) to enable access to grid-tied solar system for the Ton Duc Thang University, Anh Khoa’s Brother company, offices building of the District 12 People’s Committee and the Voice of Ho Chi Minh City radio station.